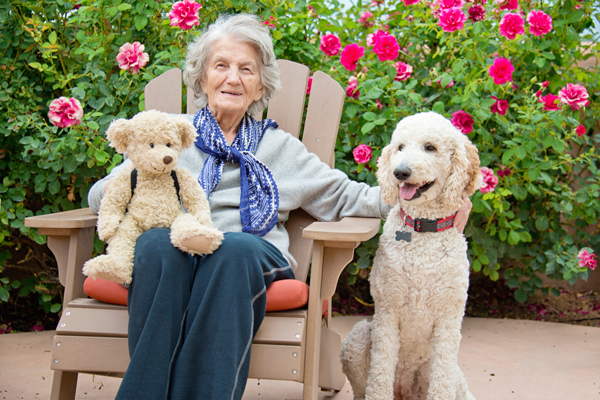 Live In and Out Caregiver /Companion | Niagara Caregivers & Personnel Ltd.
Niagara Caregivers & Personnel offers several Caregiver and Nursing Home Care Solutions to ensure you or your loved one receives the best care and able to remain in the comfort of their own home. Because…… there is no place like YOUR HOME. 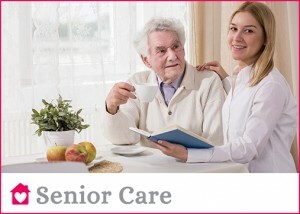 The Caregiver or Companion offers a broad range of services and hours to meet your health and home care needs. Caregivers are available 24 hours per day, days, evenings, overnight, full or part time and occasional relief for the family caregiver. 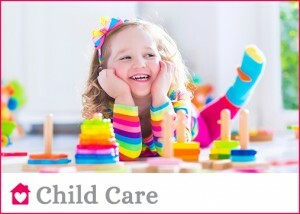 Duties can include personal care, preparation of nutritious meals, medication reminder or supervision, light housework and laundry, accompany to appointments, grocery shopping, assist with exercise, companionship, entertainment(reading, watch a movie, playing cards or attend a local event) and nursing care if required. All Caregivers have a combination of experience and education. All must have a First Aid & CPR certificate and provide a police clearance, references and proof of education and experience. 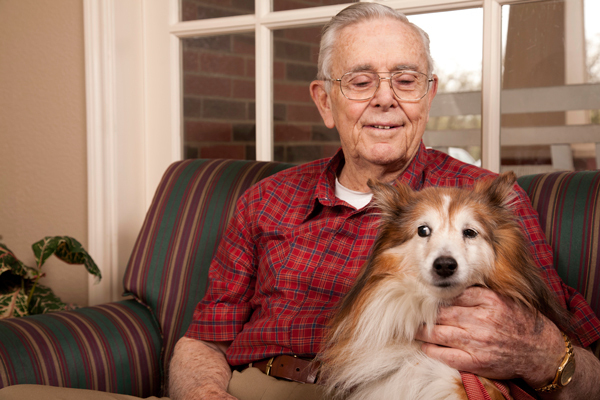 Our Caregivers have experience with senior/geriatric care, Alzheimer’s, dementia, paralysis, cerebral palsy, Parkinson’s, multiple sclerosis, cancer, ALS and other conditions that require assistance. After a consultation we will arrange interviews for you to meet candidates. The person (s) you select will be your employee. Therefore you will have the same familiar staff in your home that have the knowledge of the care required and the employer’s health and emotional needs. Rates depend on your specific care needs and hours required. We would be happy to discuss the options or provide a consultation to determine the care required.